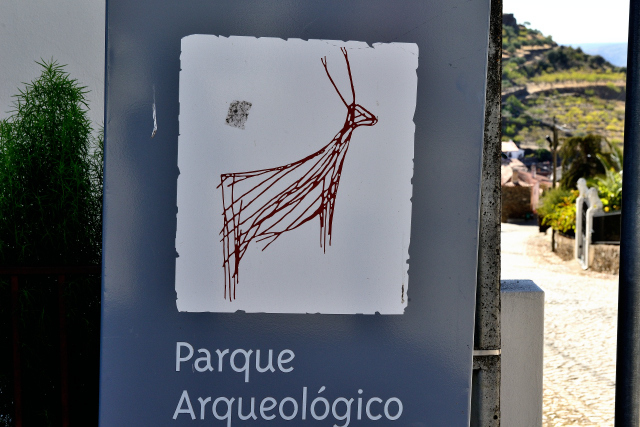 I wished to visit the archaeological park in the valley of Côa. Que nenni, ah yes, on Mondays all is closed in Portugal. Except the tourist office in V. N. de Foz Côa which informed me in French kindness about the localization of the museum to book as of Tuesday my visits. I bivouacked on a carpark vis-a-vis the toilets, one never knows! On Tuesday, October 31st was devoted to visit the Archaeological park of the Côa Valley as well as the museum located at 3 km away from the city. The site is registered with UNESCO, here. I visited two sites, in the morning the site of Canada do Inferno where rupestral engravings were very difficult to perceive then in the afternoon the site of Penascosa close to Castelo Melhor where rupestral engravings were more visible. Finally in the late afternoon I immersed myself in the splendid Côa Museum, not to miss. 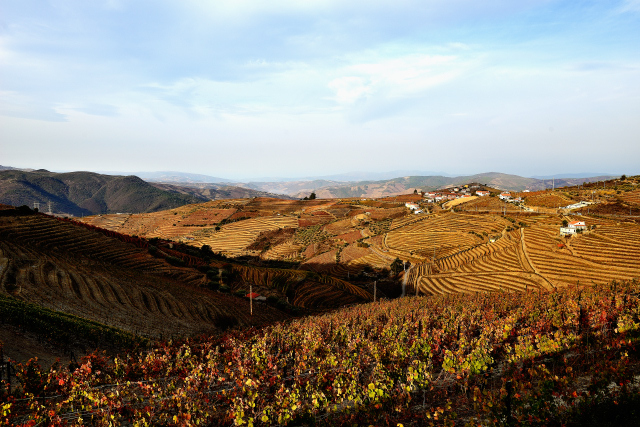 On Wednesday, November 1st I traversed under a low-angled light the vineyard of Porto. It was a rapture for the eyes, a shimmer of autumnal colors. I did not cease stopping to try to take pictures what I felt, amazement. In Pinhão, they were the azulejos of the station describing the activity of the grape harvest, certainly it is not the train station of Perpignan whose Salvador Dali had got excited! But it is the center of the vineyard. Then before establishing my bivouac in Mondim de Basto I went up to +920 meters of altitude to visit Capela Nossa Senhora da Graça offering a panorama to 360° under a sky become misty. It was a great morning of introduction to the wine of Porto appreciated so much by British as of 17th century who became wine purchasers of fields in the 18th century. The landscape is covered with nearly 80% of vineyards and the cultivable remainder is with olive-trees. The following day I arrived at Guimarães in a light drizzle which finished in violent rain at the end of the morning obliging me to take refuge in my truck and to leave the city. 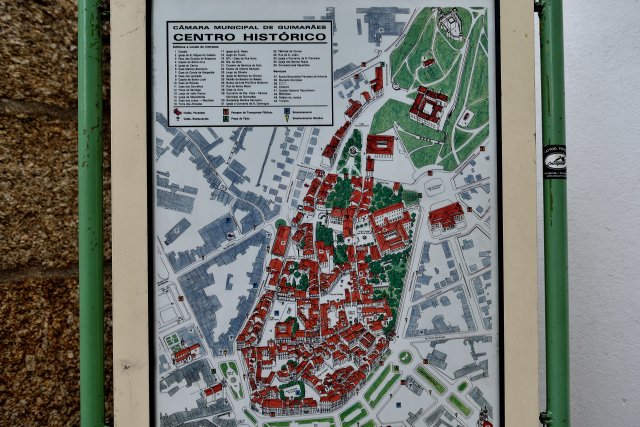 The historical center is circumscribed in a perimeter walkable, slowly! It is registered with the world heritage of UNESCO, here. Due to climatic conditions I selected the monuments which I wished to see according to the Green Guide by Michelin knowing that the schedules of opening are as from 10:00. While waiting I traversed the streets to impregnate me with medieval atmosphere of the city of the time of the Dukes of Bragance. The museum Alberto Sampaio exhibits remarkable parts of the religious art. The Saint Francisco church held my attention by its azulejos, here, its sacristy and the chapter house. I establish my bivouac at Lamego on the carpark of a Leclerc Center. While crossing the city I stopped to take a picture of Santuãrio de Nossa Senhora dos Remédios of which I did not climb the 617 steps. 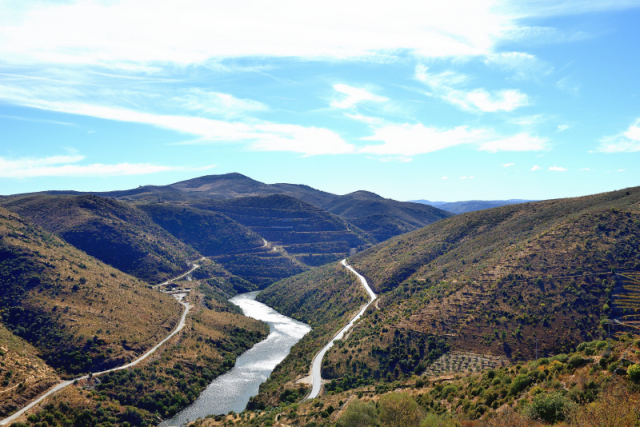 On Friday, November 3rd I left Lamego to traverse Ruta do Românico, N 222. It was not an excellent idea because the sky was sealed in intermittent rain. 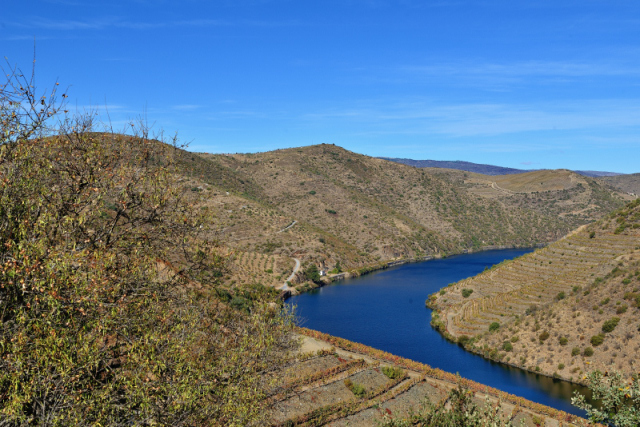 The road twists in rolling mountain between vineyards of Porto while skirting the Douro river. I put close to 4:00 to traverse the 139 km without photographic in the rain. I arrived at Porto in the beginning of afternoon establishing my tepee (!) at the Ibis hotel to visit the city, registered with UNESCO, here. On Saturday, November 4th I went down to the roundabout of Ponte da Arrébida to take a bus #902 bound to Casa da Musica then by the subway to Estãçao de São Bento where I took pictures of the room of Not-Lost covered with azulejos telling the history of the country. Alas while leaving the station my camera Nikon D800 made pschitt, way of speaking, because the two batteries were empty. Since my departure from Thébaïde Villa I had thus taken twice 400 pictures, without thinking of reloading them. Of course I had not taken compact Sony. But I had my smartphone Nokia Lumia 830, under Windows phone, of which I had never made use of the photo function, it was a big first. Despite everything I shortened my visits to concentrate me on left bank of Rio Douro where the wine storehouses of Porto are. I took a reservation for the most famous wine storehouses Ferreira. The visit was programmed in French at 14:30 for 40 minutes duration with a tasting. I strolled on the quays while waiting for the visiting time. Then around 15:30 I returned to the hotel by the quays with a stiff climb on foot to reach it on the hill in forty minutes of walk. Admittedly it was a curtailed day by my improvidence, “a idade” (the age)! On Sunday, November 5th was a beautiful day with a hot sun of 18°C. 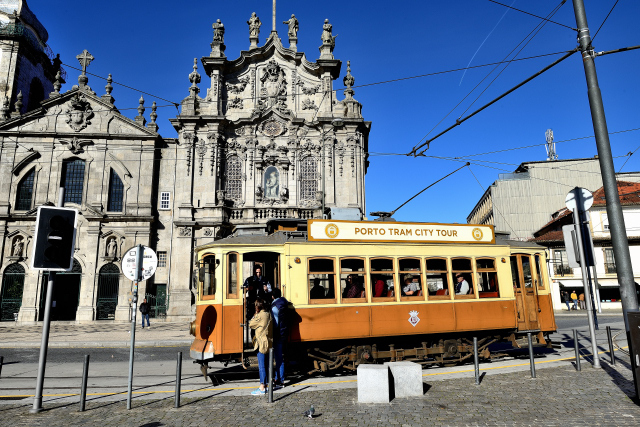 I traversed the Old Port then the Romantic Center of Porto. But very quickly I reached my limits as well physical due to the geography of the city, rises and descents of paved streets and staircases, as intellectual by the saturation of baroques churches gilt-edged of woodworks and imageries telling the genesis of the Catholic religion. In the afternoon I took refuge in Museu Nacional Soares dos Reis to change my ideas by admiring sculptures and paintings old and modern of which the very beautiful white marble sculpture by Soares dos Reis entitled “O Desterrado” (the Outlaw), alas on white background. The return to the hotel was long and painful by the weak frequency of public transport. 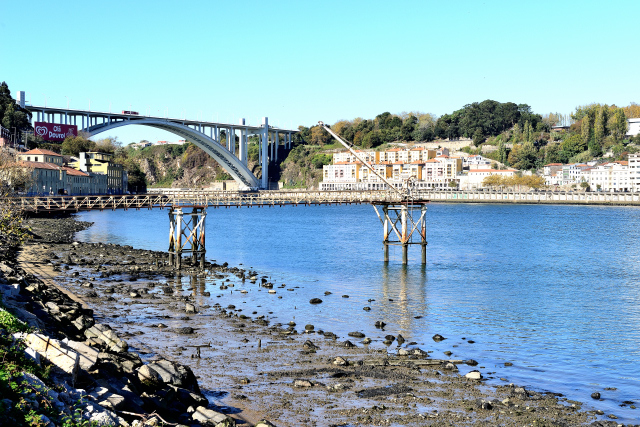 On Monday, November 6th I desired to see the sea before leaving Porto. 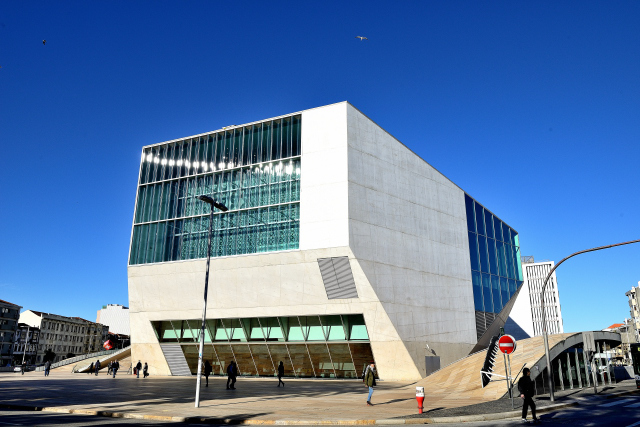 While passing to Praça de Albuquerque I surreptitiously took a picture of Casa da Musica in prohibited parking. Then by the avenida da Boavista I reached the sea where I looked at a strange sculpture “She exchanges” realized by Janet Echelman. 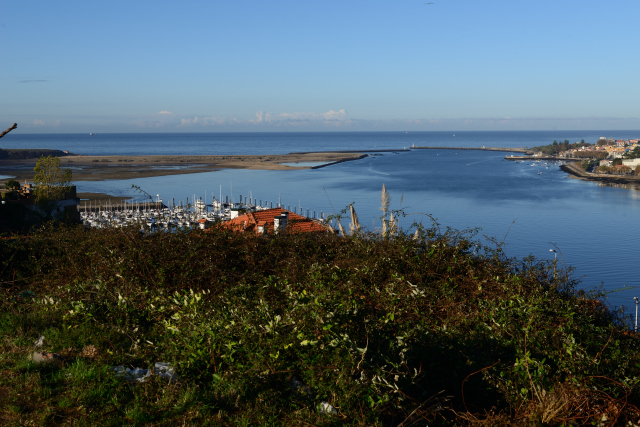 The sea front is traversed by a long walk without parking except close to the two forts controlling the access to Rio Douro, Castelo do Queijo, fort São Francisco Xavier and, Castelo São João da Foz do Douro. 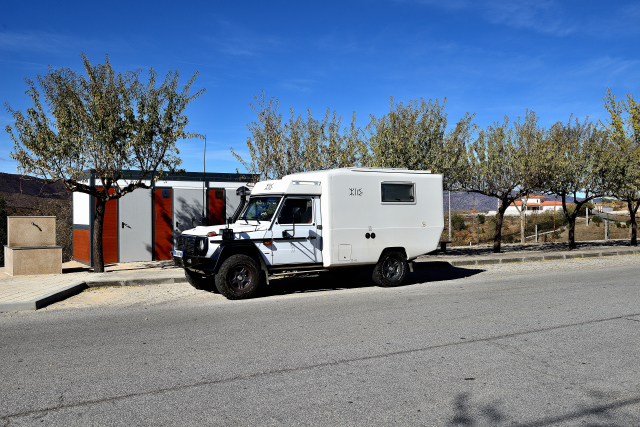 At the beginning of afternoon I established my bivouac at the bottom of the hill of the Ibis Hotel on the quay of Rio Douro in a large carpark occupied by Portuguese motor homes because it is by no means referred.